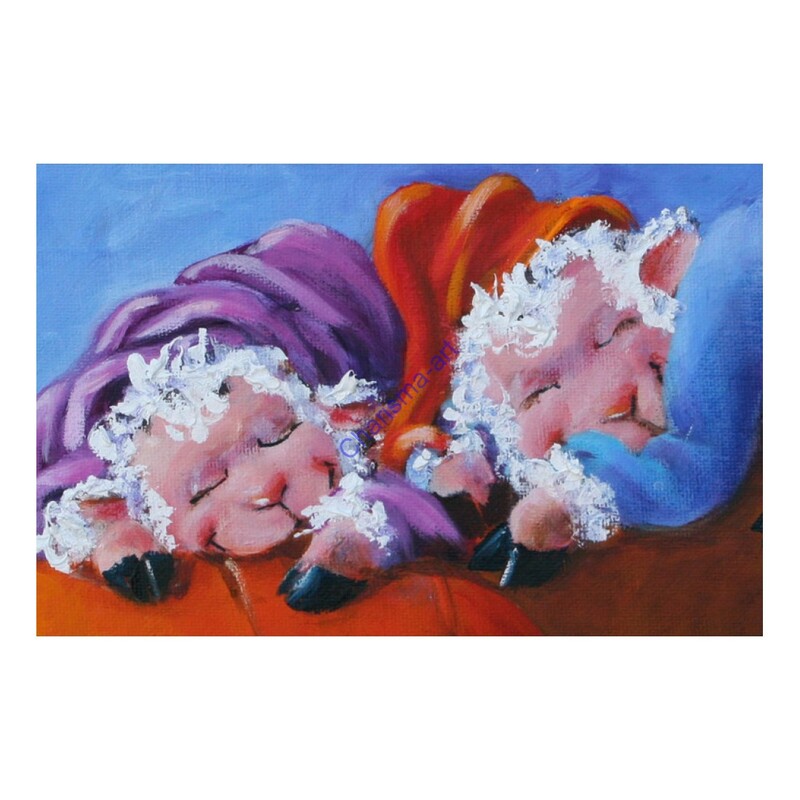 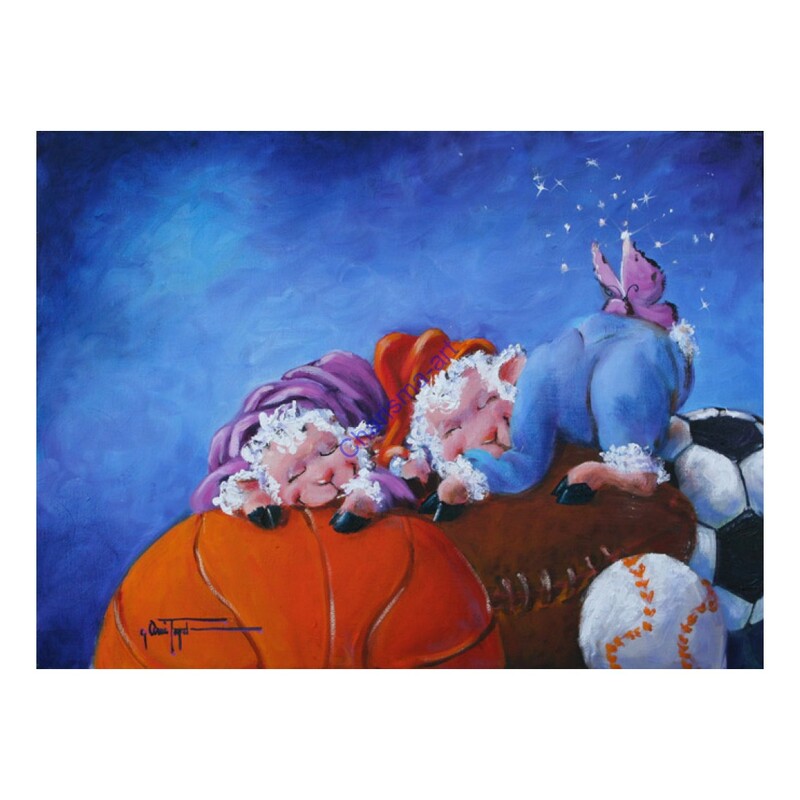 Whether you are a basketball, football,tennis,baseball, softball, or soccer fan - this little original oil painting of some Sheep Incognito babies is sure to melt your heart...it fits perfectly into the nursery - sure to make the 3am changing session a little more entertaining. 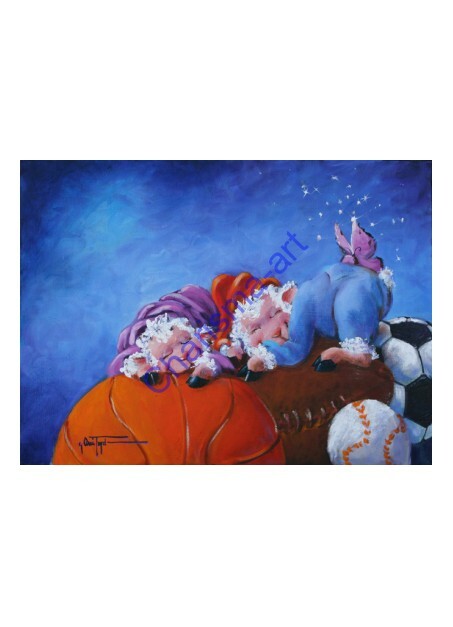 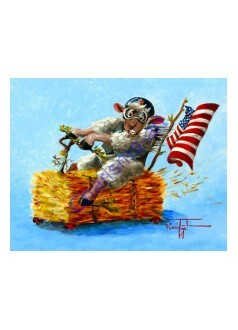 A sweet way to make sure your biggest sports fan loves the art on the wall as well. 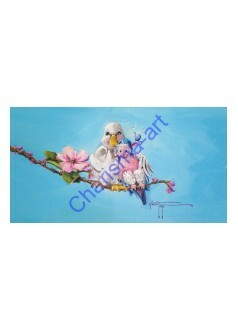 Available as signed giclée reproductions on canvas and paper. 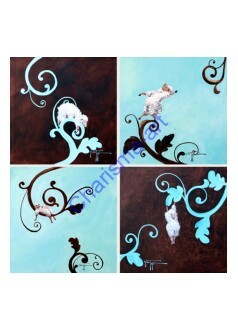 Painted in 2016, signed by the artist Conni Togel.